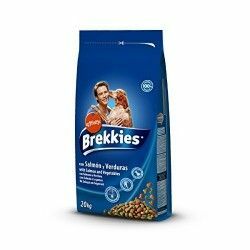 The variety of nutrients you are giving your dog are all required to strengthen all your muscles and bone structure, as well as a help to having a good digestion. 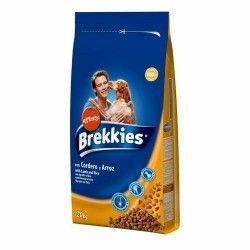 These croquettes Brekkies Excel Fish are prepared with salmon (with a minimum of 4%) and tuna (with a minimum of 4%), which belong to the variety of blue fish. In addition, Brekkies Excel Fish contains rice, which has the function of helping the digestion of the fish. All of these foods are complemented with a sauce to be very tasty for your dog to enjoy much more of their rations. 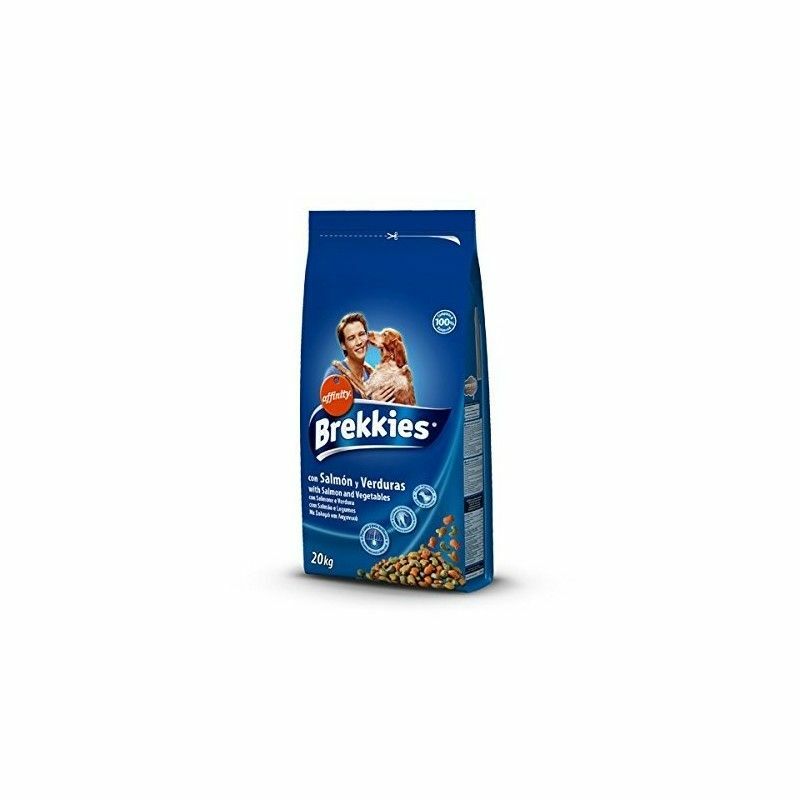 Precisely, this type of oily fish which contains a high number of proteins, minerals and vitamins, including fatty acids Omega-3 and Omega-6, which are responsible for maintaining the shiny coat and healthy skin of your dog. 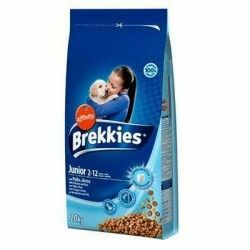 Description: The croquettes Brekkies Excel Fish helps your dog have a perfect physical condition thanks to the nutrients provided by this food. These cakes are designed to feed your dog at the moment has reached its adult stage.